Last night was very momentous. 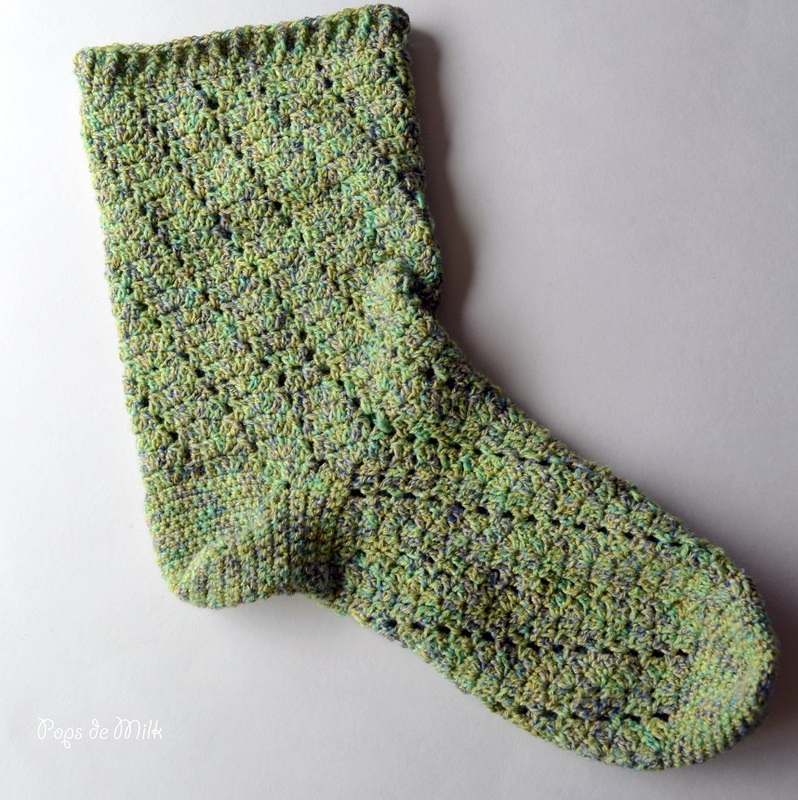 I finished the first sock! Of course I put it on and went around the apartment with only one sock on. I think it’s a solid design and I can’t wait for the pair to be finished so I can show them off! And in case you’re curious which pattern I’m using it’s this one over here on Yarnspirations.